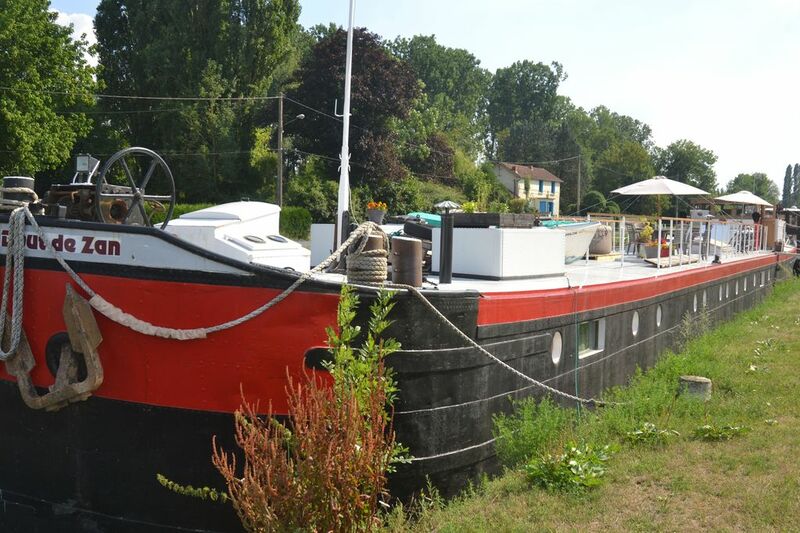 The houseboat Bout de Zan is moored at the marina of Chaumot, 4 km from Corbigny. The cottage can accommodate 6 people with its 3 cabins (2 doubles and a twin) with each a bathroom. A kitchen is open on the dining room. A lounge with bar is also available. The houseboat deck offers a large terrace with table, chairs, barbecue and spa. We live in the boat house located at the back of the houseboat (independent entrances). 2 cats also live on board.